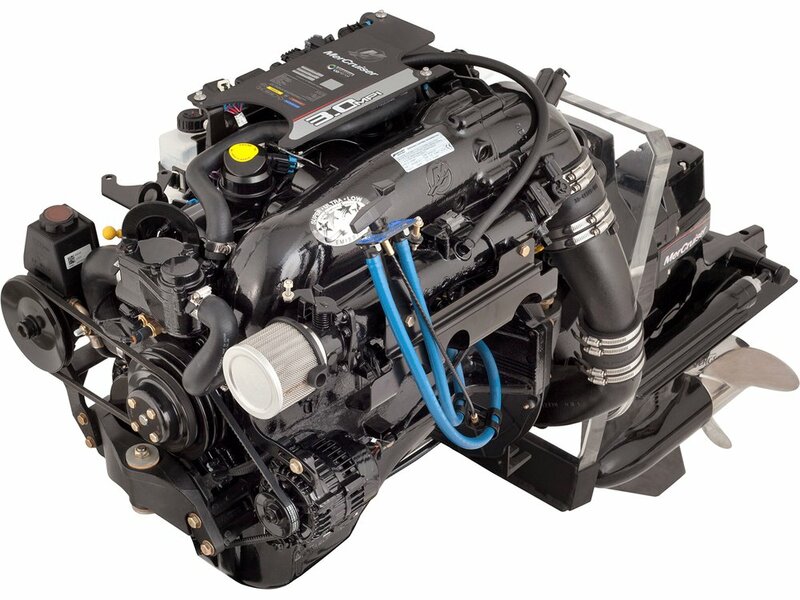 Download a repair manual for your MerCruiser sterndrive or engine in seconds. 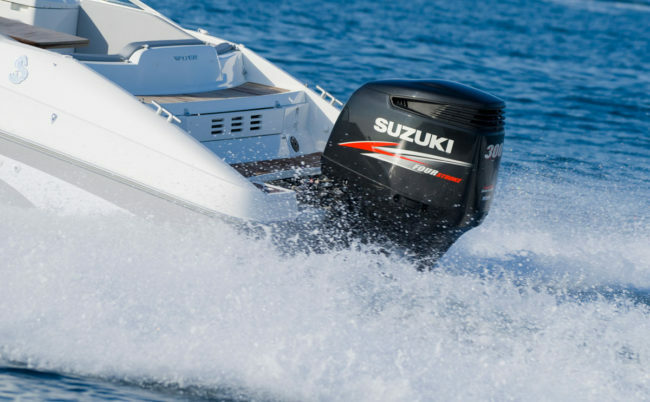 A MerCruiser repair manual is a book of instructions that teaches you how to maintain, fix or restore the inboard engine or outdrive unite back to factory specifications. It also contains critical specifications and a troubleshooting guide. 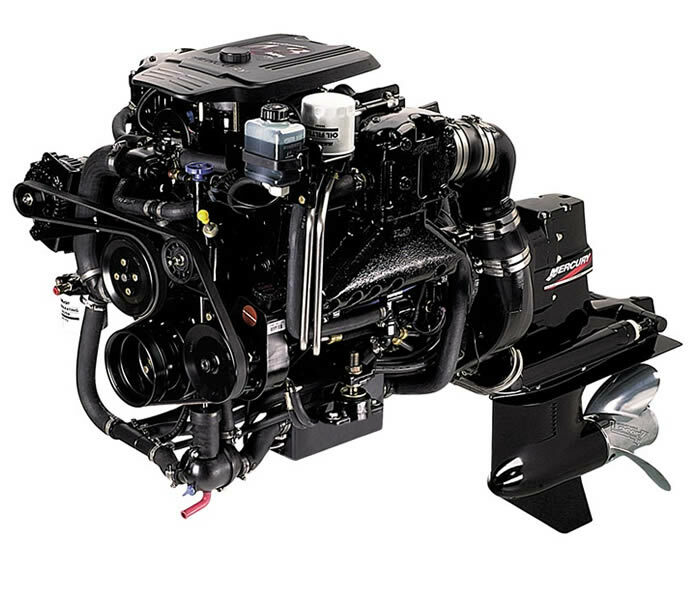 The main chapters in a MerCruiser engine repair manual include (engine, fuel system, intake and exhaust system, cooling system, drives, power steering, electrical). It details step-by-step instructions on the process of inspection, removal, cleaning, repair and installation, maintenance schedule, and much more). 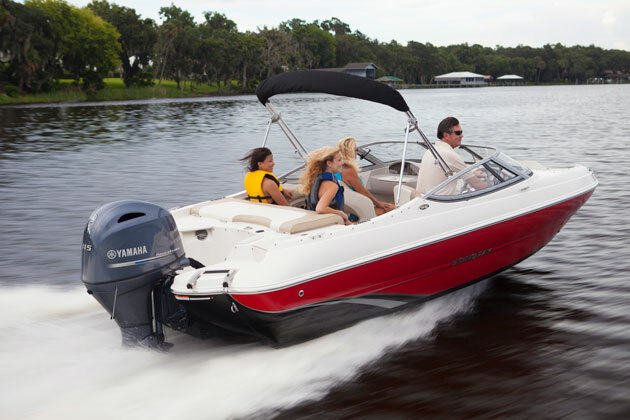 The main chapters in a MerCruiser sterndrive repair manual include (important information, sterndrive unit, Steering system, power trim, transom assembly, corrosion protection, and removal and installation). The downloadable book details inspection, maintenance chart, removal, part disassembly, cleaning, installation and troubleshooting. A MerCruiser service manual usually contains the following chapters and subchapters. 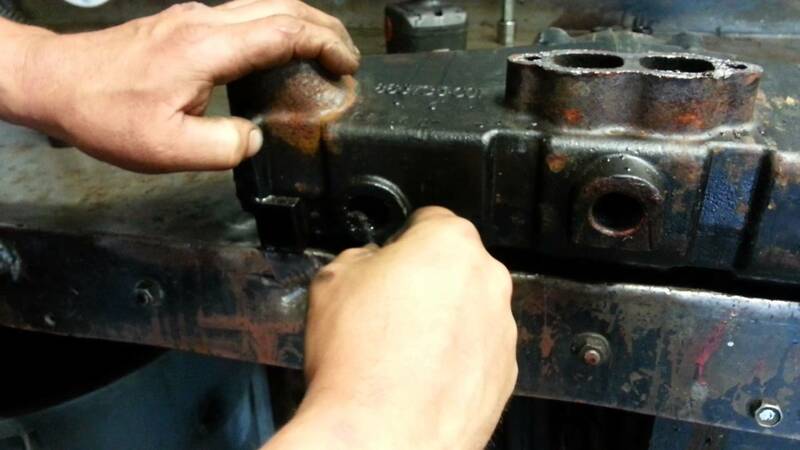 Note that actual service procedures covered will depend on model and year machine. This is meant to be a general description. Front Oil Seal 3A-127 Removal 3A-127 . A MerCruiser sterndrive, outdrive repair manual typically contains the following information. Note that actual service procedures covered will depend on model and year sterndrive. This is meant to be a general description. 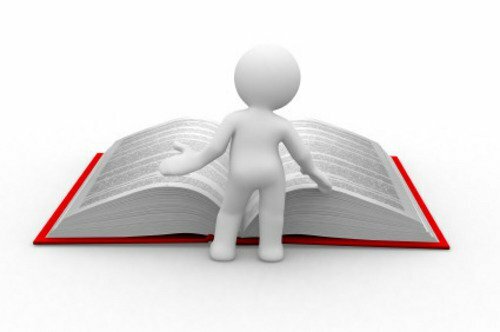 The actual manual contains a more detailed description of service procedures for your model. All manuals contains pictures, diagrams and illustrations. What is a Downloadable Repair Manual? A MerCruiser download repair manual is digitally delivered book that is transferred from one computer system to another over the Internet. The ebook is an electronic version of a printed book that can be viewed and stored on your computer, tablet or other device designed for this purpose. 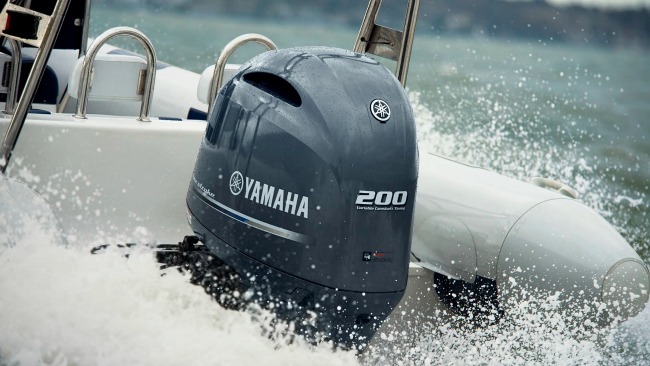 No special software is required to download a view a MerCruiser repair manual. All manuals are in simple PDF format that provides crisp, clear images, text and graphics. The manual looks exactly like a paper book you’d buy in a store. All manuals contain every aspect of repair. Do you have a MerCruiser repair manual for 4 cylinder 181 cid 3.0L for 2001 model? Yes there is a manual specific to those models. It covers MCM 3.0 liter Alpha models with serial numbers OLO10042 and above. 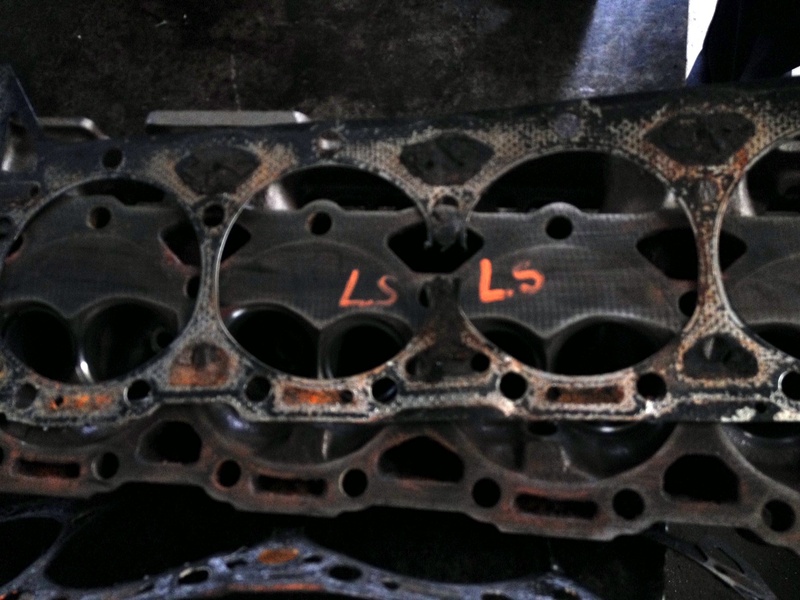 It covers 1998 1999 2000 and 2001 carburetor models. 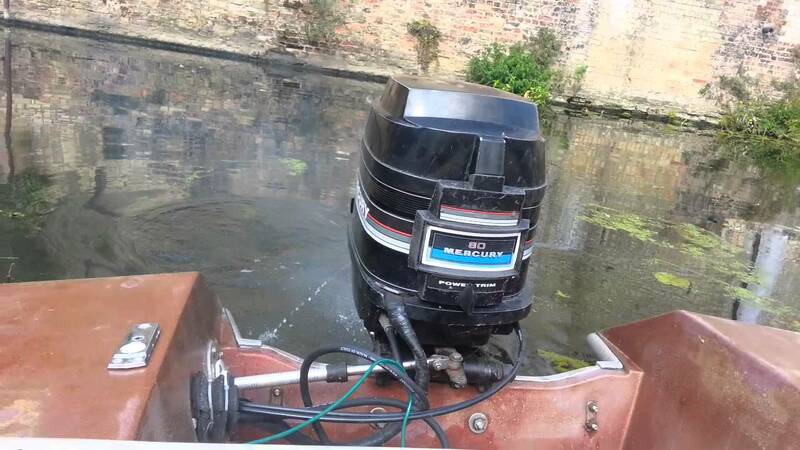 I have a MerCruiser diesel V8 D7.3 (7.3L) D-Tronic. Do you have a service manual for this engine? Yes there is a manual for the D7.3L D-Tronic and the D 7.3L D-Tronic LD. Both manuals are together as one. It covers 1998 thru 2001 models. 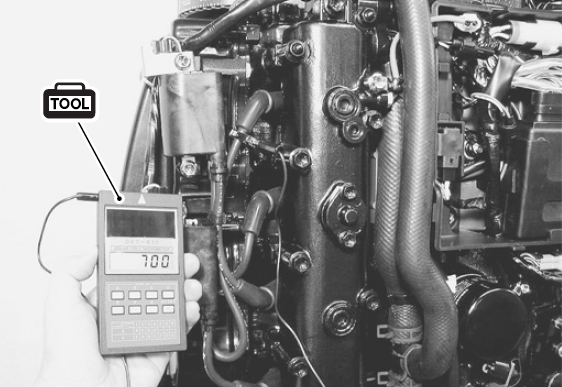 What are the models and serial numbers covered in the in-line diesel D2.8L T-Tronic manual? MIE D2.8L (2.8 L) D-Tronic with serial numbers 0K000001 and above. MIE D4.2L (4.2 L) D-Tronic with serial numbers 0K000001 and above. MCM D2.8L D-Tronic with serial numbers 0K000001 and Above. MCM D4.2L D-Tronic with serial numbers 0K000001 and Above. I need a repair manual for 4.3L MPI Alpha. There is a downloadable version for the MCM 4.3 MPI Alpha and Bravo gasoline engines with serial numbers OM300000 and above. It covers 2001-2008 models. There is also a manual that covers V6 262 4.3L for 1998 1999 2001 model years. 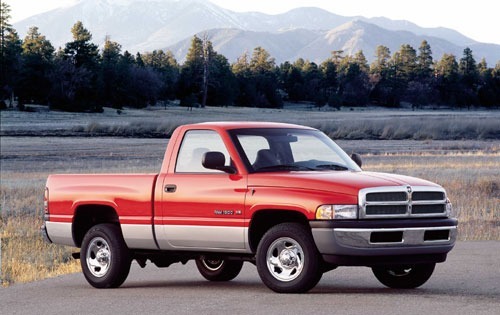 Which engines are covered in the 2001-2006 5.0L 5.7L 6.2L manual? Sterndrive (MCM) 5.0L Alpha and Bravo and 5.7L Alpha and Bravo with serial numbers 0M087348 and Above. Sterndrive (MCM) 5.0L MPI Alpha and Bravo, 350 MAG MPI Alpha and Bravo, 350 MAG MPI Bravo Horizon, MX 6.2 377 MPI, MX 6.2 MPI Horizon with serial numbers 0M300000 and Above. Inboard (MIE) 350 MAG MPI Inboard, 350 MAG MPI Horizon Inboard, MX 6.2 MPI Inboard MX 6.2 MPI Horizon Inboard with #s 0M310000 and Above. Tow Sports (MIE) 350 MAG MPI 0M310000 and Above, Black Scorpion 0M391600 and Above, MX 6.2 MPI 0M310000 and Above, MX 6.2 Black Scorpion 0M391750 and Above. 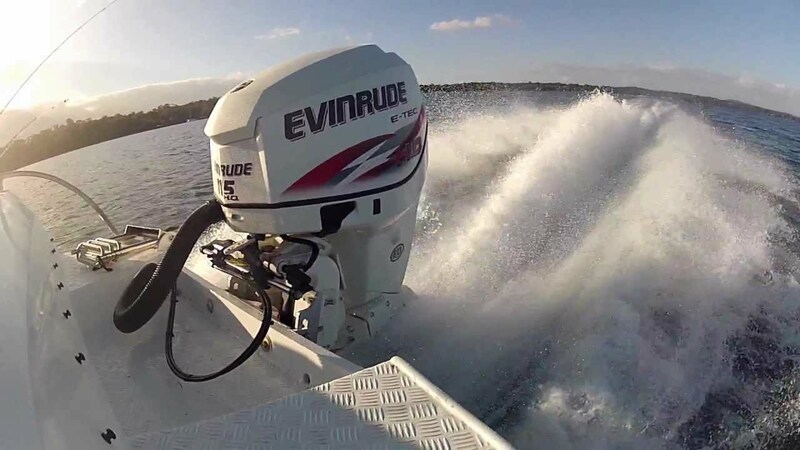 With transmissions Velvet Drive In-Line And V-Drive Transmission, Velvet Drive 5000 Series Transmission, ZF/Hurth 630 And 800 Series Transmission, ZF Marine/Hurth 45C In-Line Transmission. Does manual #24 include the manual for the 305 CID 5.0L 8 cylinder? I need a repair manual for sterndrive unit Alpha One Generation II, which one I get? Repair Manual #14 covers Alpha One Gen. 2 models. Do u have a manual for D1.7L DTI? Manual #29 covers D1.7L DTI with serial numbers OM055001 and Above. Does manual 28 cover all Bravo Models 0M100000 and Above and Sport Master Models 0M052945 and Above. And is this for the 2000 to 2005 models? What are the serial numbers covered in the manual for the 496 8.1L? This manual covers 496 8.1 liter gasoline engines. Sterndrive (MCM) Models: 496 Mag HO 0M000000 & Up. 496 Mag 0M000000 & Up. Inboard (MIE) Models: 8.1S HO and 8.1S Horizon with serial numbers 0M000000 & Up. 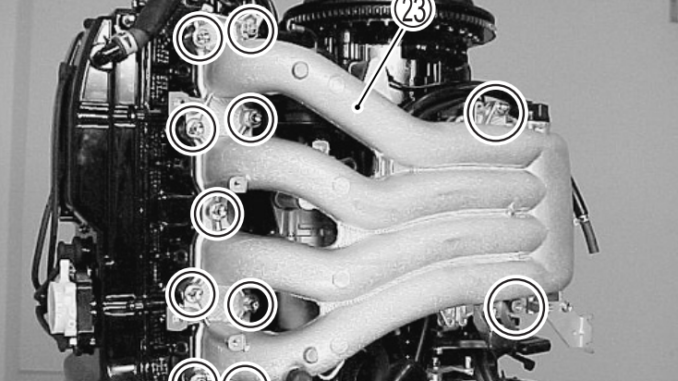 Supplement manual for the Gen III Cool Fuel System is also included.